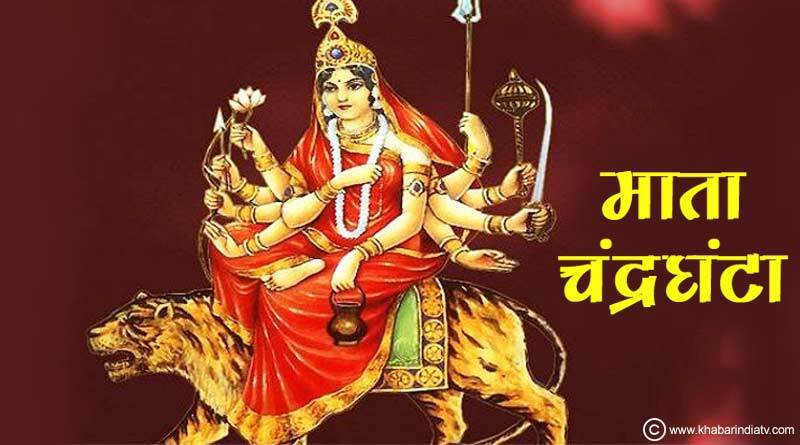 Goddess Chandraghanta is worshipped on the third day of Navratri. Maa Chandraghanta represents knowledge & bliss. Devotees pray to her for prosperity, success and peace. Her blessings are believed to eliminate all the bad energies, sins and sufferings. A half moon on her forehead in the shape of a bell gives the Goddess her name ‘Chandraghanta’. She epitomises bravery and strength, rides a lion, has ten arms, three eyes and possesses three weapons. What is Maha Shivratri and how it is celebrated?